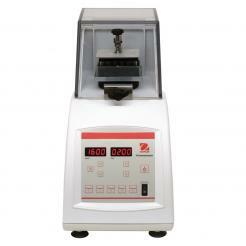 The newly redesigned HT Homogenizer II™ is an excellent homogenizer for labs processing hundreds of samples daily. At nearly half the cost of other plate homogenizers, the linear motion of the HT Homogenizer II™ ensures that all samples are processed consistently. 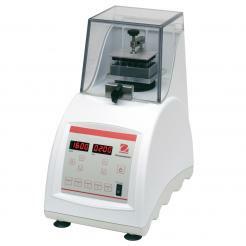 The homogenizer can be run at speeds as low as 300 rpm for mixing samples, or as high as 1600 rpm for homogenizing hard materials, such as kernels. The second generation homogenizer incorporates a sleeker design and digital capabilities not available in the original model. 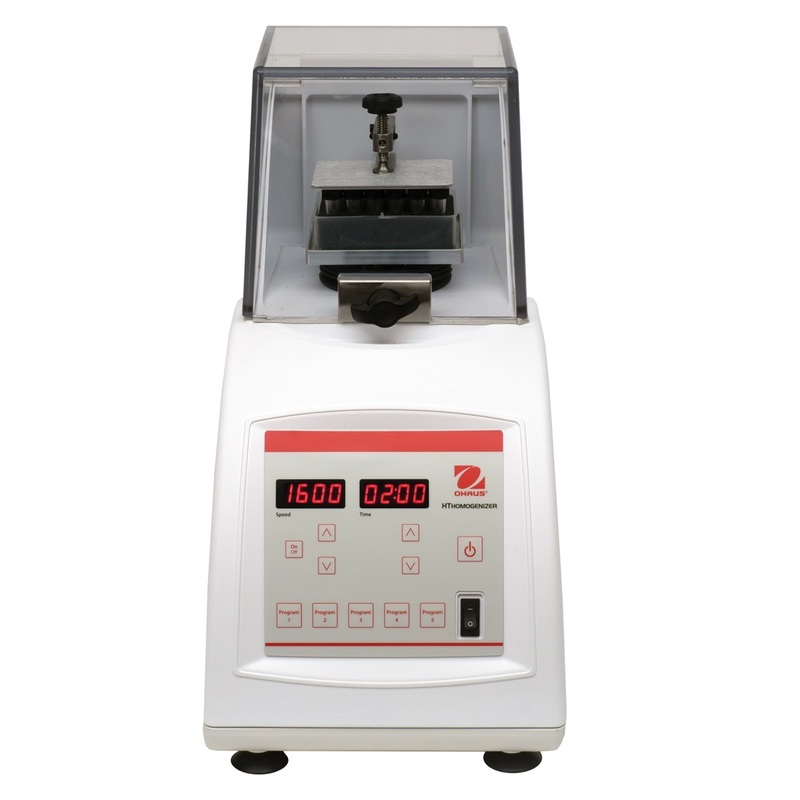 It can grind samples at room or cryogenic temperatures and can accommodate deep well plates, vial sets, microfuge tubes, or any container that will fit on its oscillating platform.